In 2014, around 38,724 accidents were accounted which were 4,000 less as compared to the year 2013. Regrettably, we are unable to provide the official figures from the Ministry of Transportation (MTO) for 2017-2018. On the contrary, in late November 2017 a Safe Driving Study (SDS) about Allstate Canada was released which advises that Ontario’s streets are becoming more unsafe. According to the SDS report, the regularity of accident claims in Ontario augmented by almost 5% in June 2017 as comparing to June 2015. 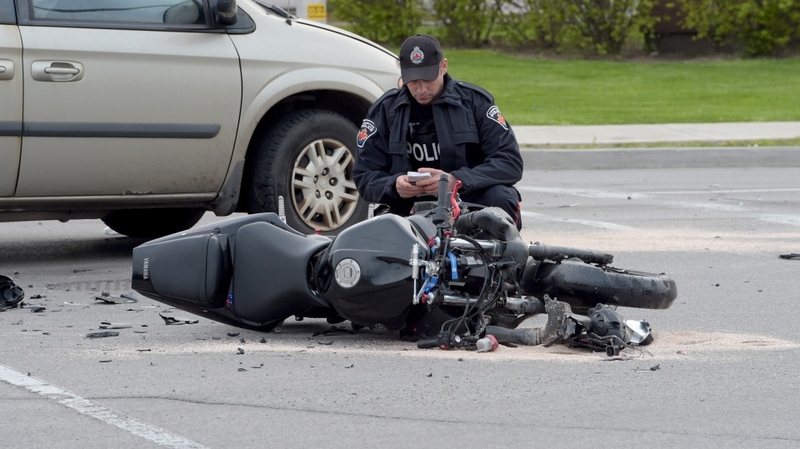 But, on the other side, Toronto Police Service (TPS) statistics show that 59 traffic fatalities have been seen in 2017 as Toronto roads are getting safer. From both of the above statistics, the result is uncertain due to the variation in figures so let us discuss them in detail. The SDS recapitulates Allstate’s paid-out claims in four provinces, including New Brunswick, Nova Scotia, Alberta, and Ontario. Accident rates fell down between the period of 2013-2015 and 2015-2017 according to SDS Findings, however the overall increase of 2.5% have been reported by SDS in all four provinces. Just keep in mind that SDS data is based on Allstate policies on which the corporation paid out. But, if these figures do not equate with overall provincial or national trends, then it may have little confusion in Ontarians figures. There is a more positive probability in TPS statistics for 2017. In 2016, 77 traffic fatalities in Toronto had been accounted. In 2017, the Toronto would expend $80 million over five years to completely abolish traffic fatalities Under the Vision Zero road safety plan, and 59 individuals died in traffic collisions in Toronto during the year 2017. If this information is true, then the huge decline in traffic accident have been seen which is good news. The TPS data shows only traffic fatalities, but do not account non-fatal accidents and the data is limited to Toronto province, not Ontario usually. As a result, we will have to wait for the next MTO statistics to elucidate the data. Why insurance carriers look forward for Personal injury firm and the settlement mill?